100 Follower Giveaway! | The Techie Teacher® . WOW, 100 followers….YAY! 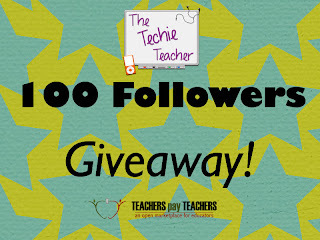 Enter my giveaway for a $15.00 Teachers Pay Teachers gift card and ANY two items from my Teachers Pay Teachers store. 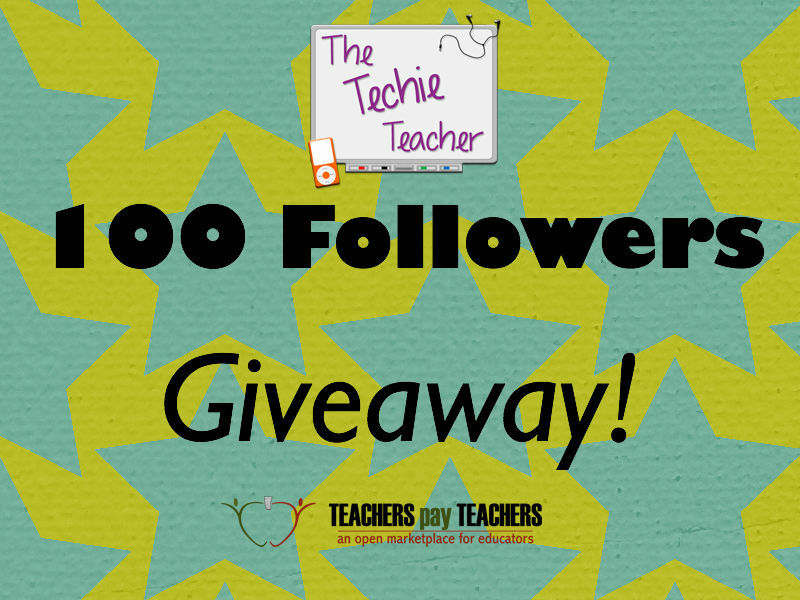 Hi Julie, Great giveaway! Congratulations on 100 followers!